Marcus Rashford’s injury-time winner knocked PSG out of the competition. Juan Bernat scored for PSG whilst Romelu Lukaku continued his rich vein of form by notching a brace on either side of Bernat’s goal. Here, we discuss the five main subplots, talking points and analyze certain crucial situations from this remarkable game of football. 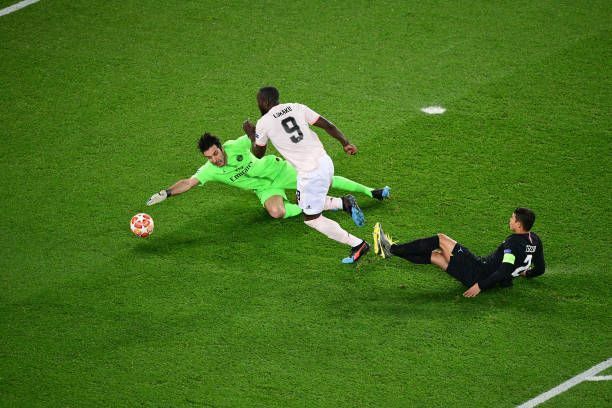 Both teams started cautiously and nervously but PSG made the first mistake of the game to go 1-0 down. United’s three-man central defensive formation went in disarray and there was a clear lack of communication between them. Eric Bailly, in particular, looked very uncomfortable whilst playing on the right and was unable to close down Kylian Mbappe. Despite leading 2-1 after Lukaku’s second goal, it was quite clear that PSG were more dominant of the two teams on the field. 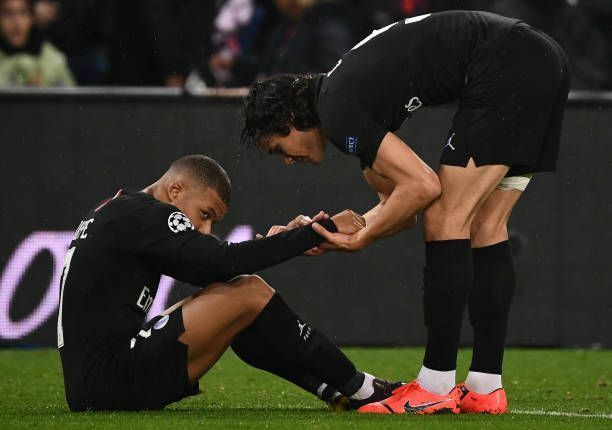 They were moving the ball around quicker, created more chances through slightly wider positions and always had the threat of Mbappe conjuring something special out of nothing. #3 Did PSG miss someone like Edinson Cavani on the field? Going into this match, PSG were undoubtedly the outright favorites. 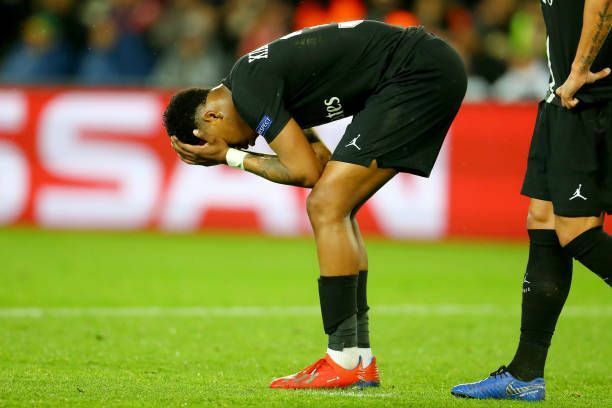 They had a good enough two-goal lead from the away fixture and no team in the Champions League fixture had ever been able to overturn a two goals deficit from the home leg of a knockout tie. 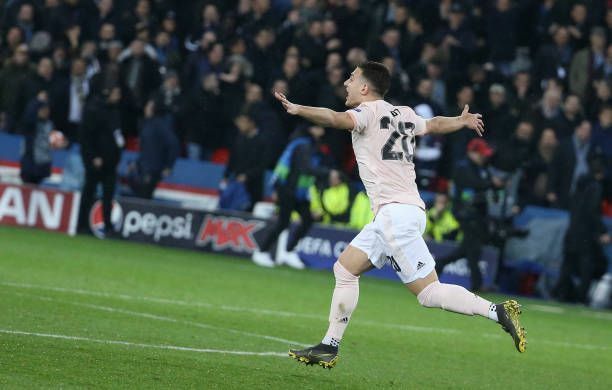 As United look to fire on all cylinders in the final ten minutes of the match, they started looking even more assured in possession and managed to create some worthy chances in their opponent’s half.